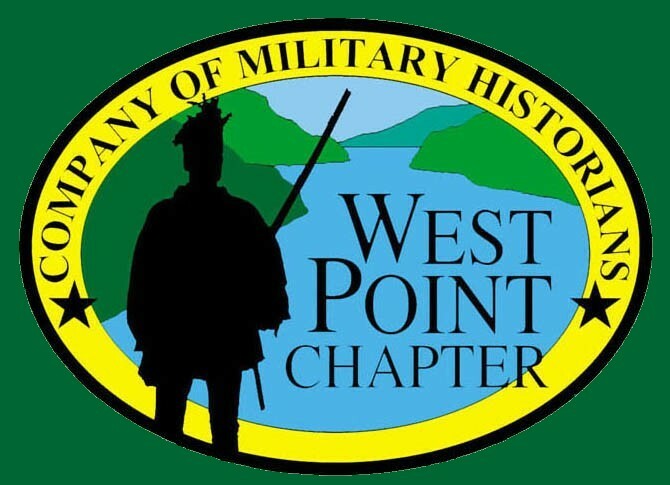 The West Point Chapter is providing this a list of potential speakers from the chapter membership that are speaking or would be available to speak to outside organizations on their chosen area of expertise in the field of military history. These speakers may be contacted directly and arrange their own speaking contract. The list will be expanded as the members provide their contact information. Paul Martin will be available to present a Power Point program and reading based on his soon to be published book, They Flew with Tigers - The story of American Beauty and her crew in the China Burma India Theatre, 375th Bomb Squadron, 308th Bomb Group, 14th Air Force, Flying Tigers. Mr. Martin is usually joined by crew member and top turret gunner, Michael Fevola, who will provide first person accounts of his battle action during 30 combat missions in a B-24 over the skies of China in the CBI. They will have a uniform and memorabilia display from Mr. Fevola's service with the 14th Air Force, along with a slide presentation of over fifty, never before seen, rare color and B&W photos from the crews personal photo albums. Phil Weaver is currently developing several Power Point presentations on research projects on the Continental Army he is currently involved with. 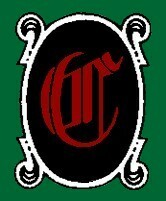 They are being made available for the general public and historic/civic organizations that express interest. Please contact him at the link below.